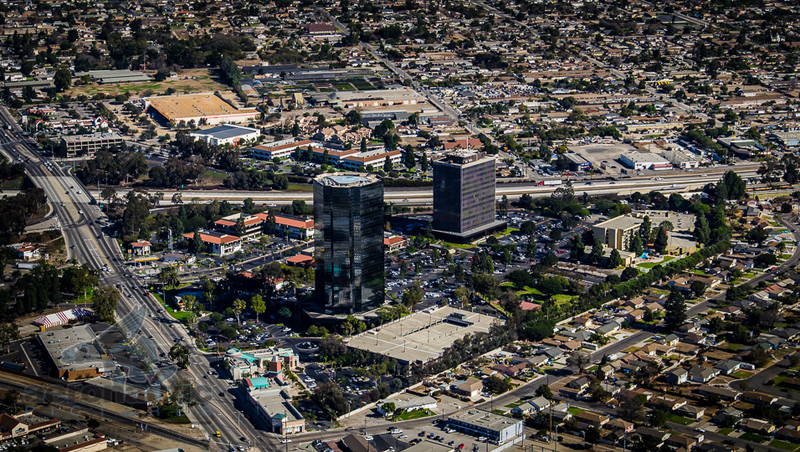 Here is an overview of our Aerial Photography Ventura services. 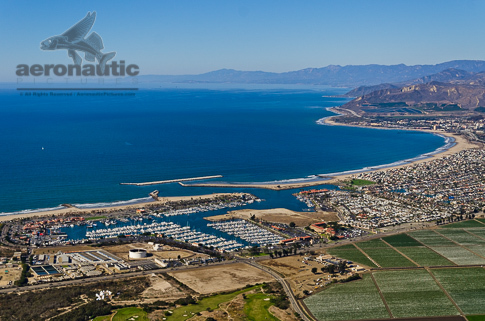 From Camarillo, Channel Islands Harbor, Fillmore, Moorpark, Newbury Park, Ojai, Ventura Harbor, Oxnard, Piru, Port Hueneme, Santa Paula, Simi Valley, Somis, Thousand Oaks, Westlake Village, all the way to the beautiful Channel Islands National Park, Ventura, and the border with Santa Barbara County, our Ventura Aerial photography services are known for their excellence, professionalism and value. 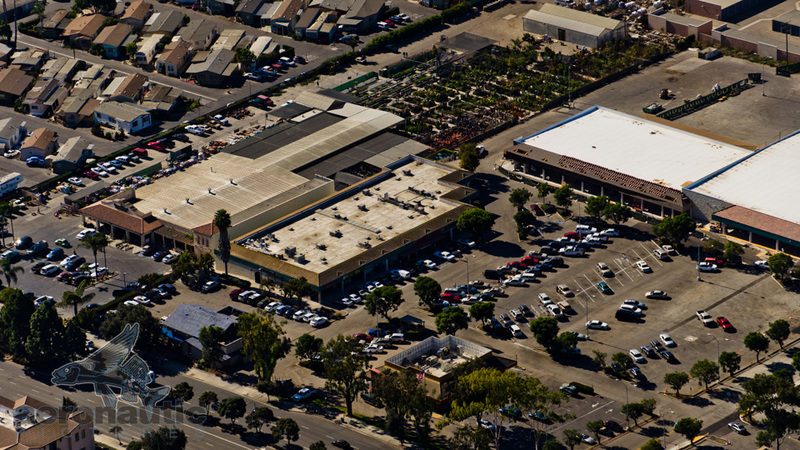 Ventura Aerial photography of the old Ventura KMART site soon to be the location for the Ventura Walmart, next to Trader Joes Ventura. 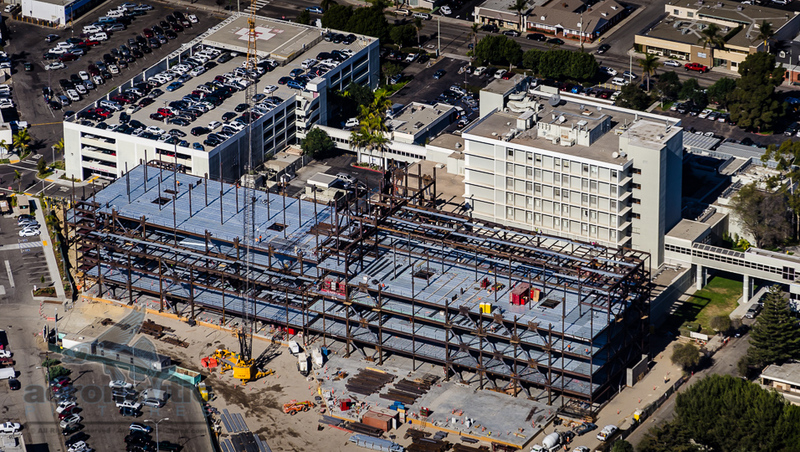 Aerial Photography Ventura of Community Memorial Hospital Construction. 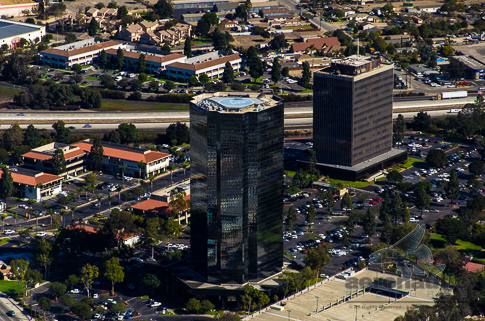 Aerial Photography Ventura of 5250 Ralston Street, Ventura, former offices of the Ventura County Star Newspaper publisher. 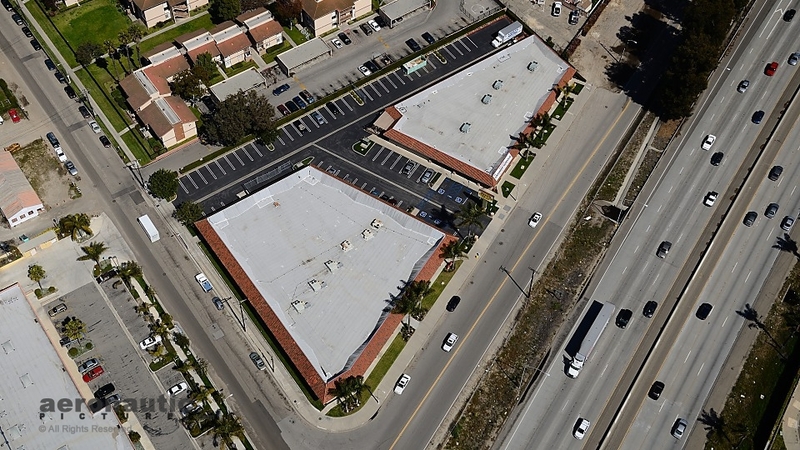 Ventura Aerial Photography of the Reed’s Furniture buildings at 901-927 Ventura Boulevard, Oxnard. 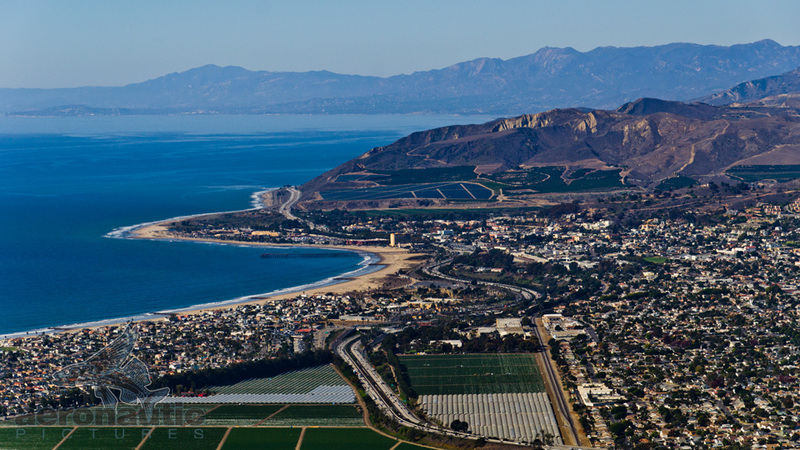 Aerial Photography Ventura of a colorful plane at sunset above Highway 33 with Ojai in the background. 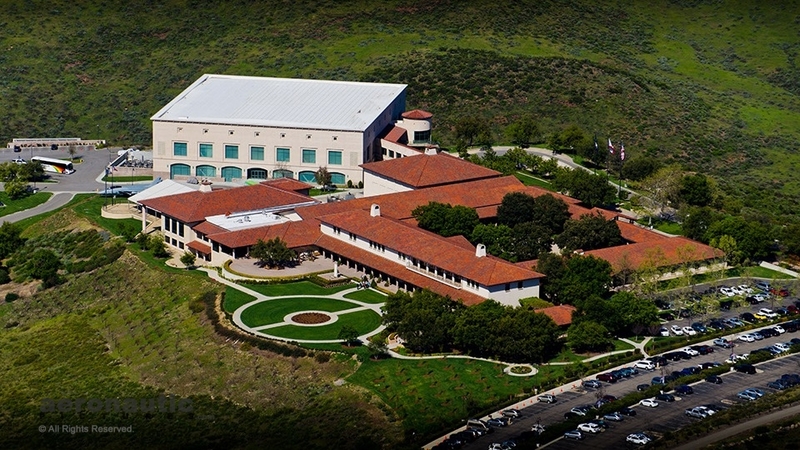 This Aerial Photograph of the Ronald Reagan Presidential Library is an example of Ventura County Aerial photography. 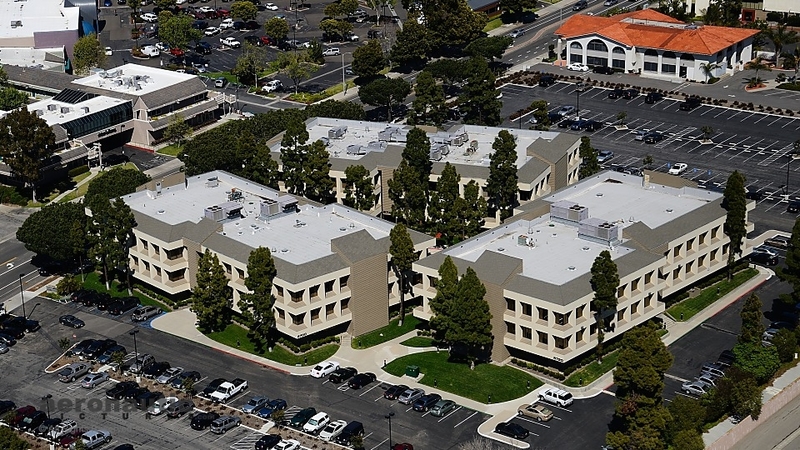 Ventura Aerial Photography of the office complex at 5700 Ralston Street shot for a commercial real estate broker. 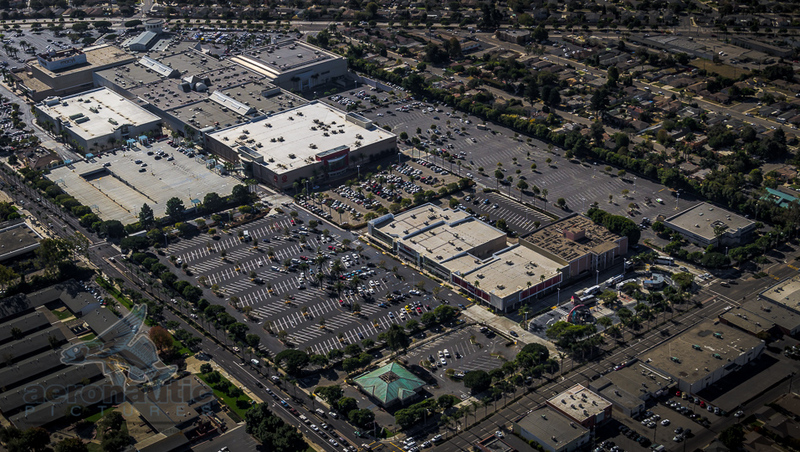 Aerial Photography Ventura of Pacific View Mall, Ventura. 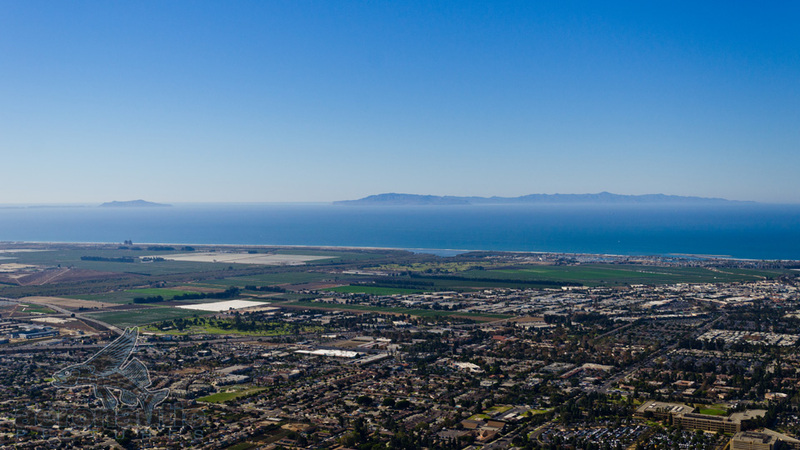 Did you know all of the Ventura County images above and thousands of others are available for purchase and download in our stock photo and stock footage shop? 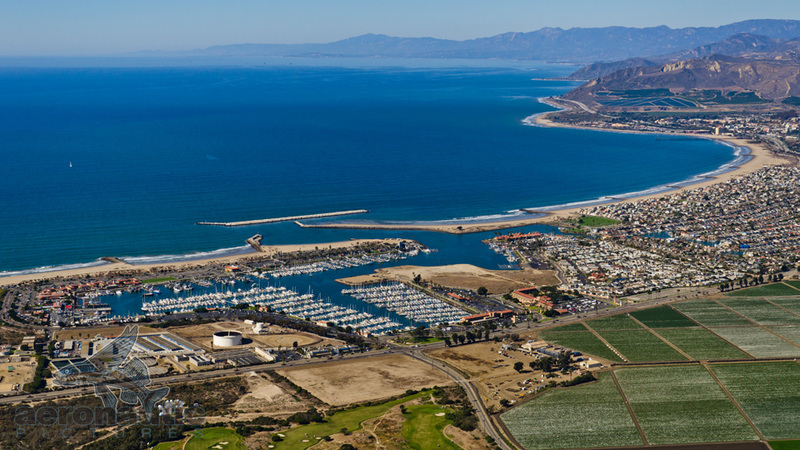 We have Ventura stock photos, Oxnard stock photos, Ventura farm stock photos, Ventura Harbor stock photos and many many more. Here are some samples and direct links to get you started! 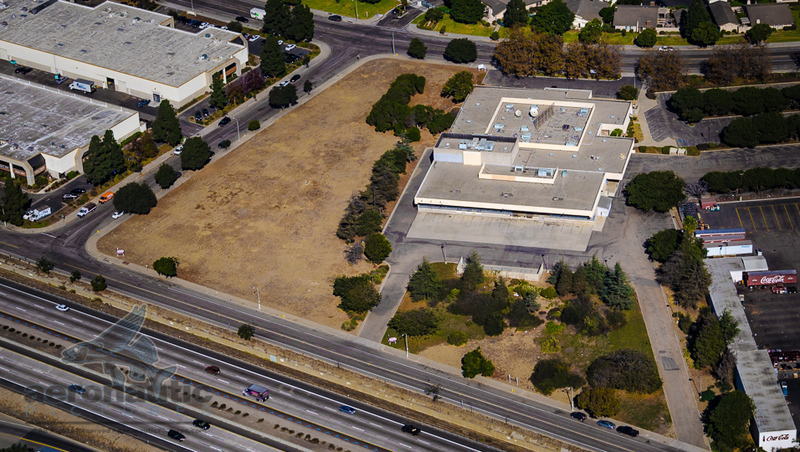 All images on this url (uri) and on this domain, other than images which are specifically noted as being in the public domain, are Copyright © Craig Schmitman All Rights Reserved. 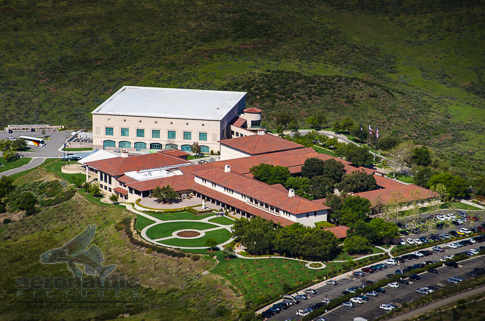 Photo credit: Craig Schmitman/AeronauticPictures.com Reproduction or modification of any image on this URL or domain in any manner without a license or the express written permission of Craig Schmitman is prohibited. 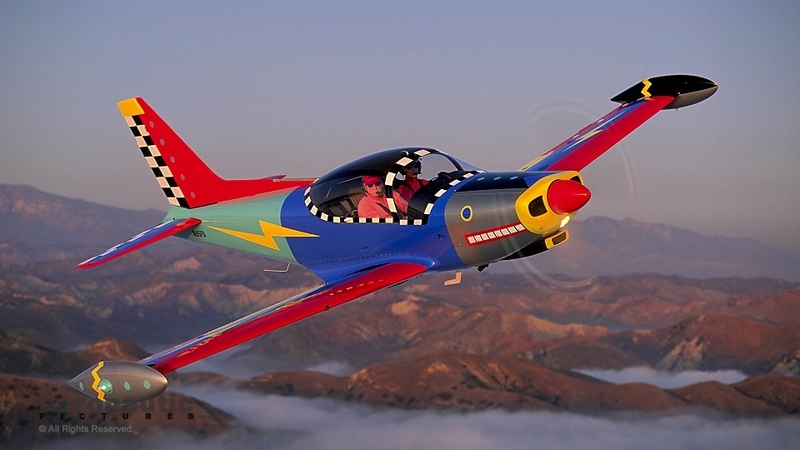 If you find any images of ours reproduced anywhere other than the AeronauticPictures.com website or our official social media accounts, please notify us via our website contact form. 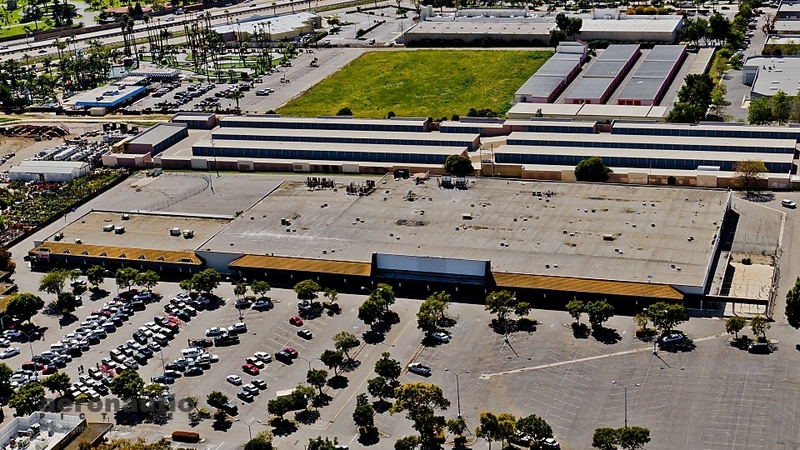 By browsing this page, or any page on our website, you agree to our terms & conditions. Nothing on this page or on this domain is in the public domain, other than images which are specifically noted as being in the public domain. We earn our living creating these photographs. We ask that you respect that by properly licensing our images before you use them. Thank you for your kind cooperation.